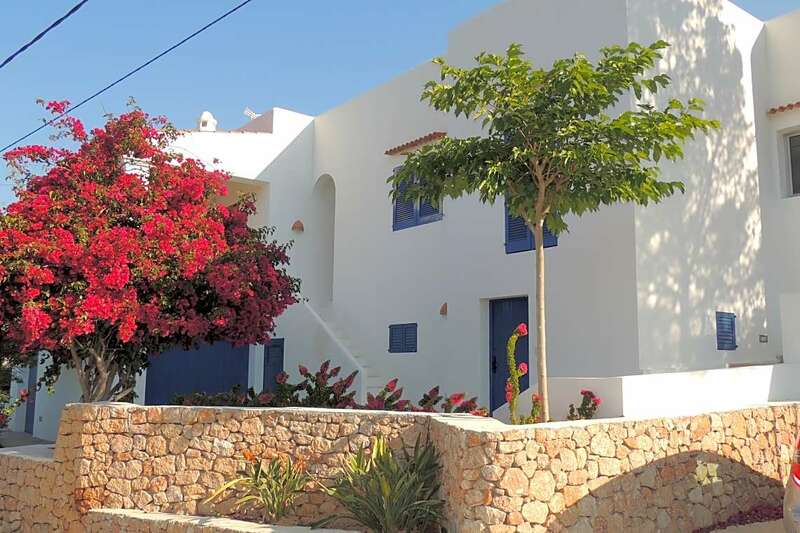 Enjoy a fantastic break in this recently built 3 bedroom villa, situated in the exclusive residential area in the outskirts of Ibiza Town, Ibiza. 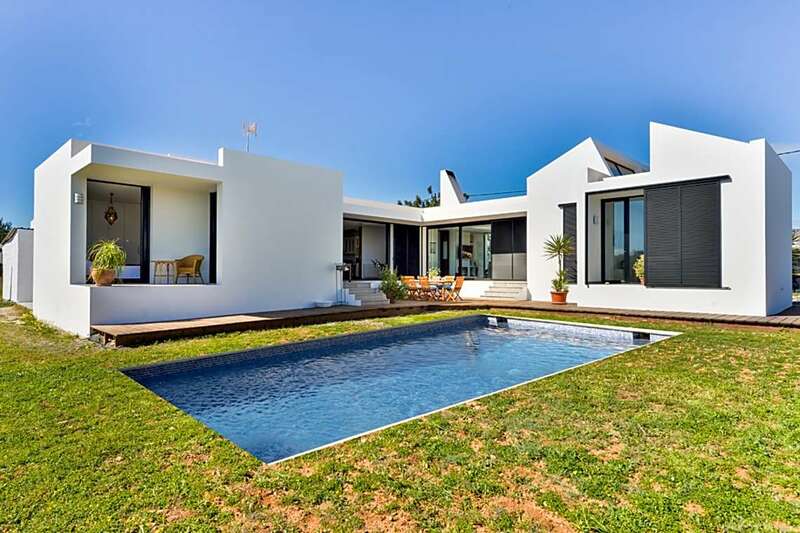 Modern newly built 4 bedroom villa within walking distance to Cala Llonga´s beach in Ibiza. 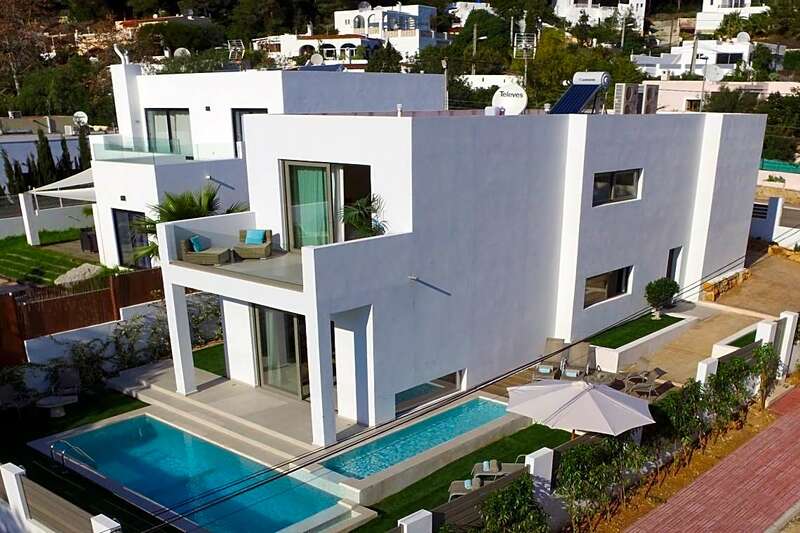 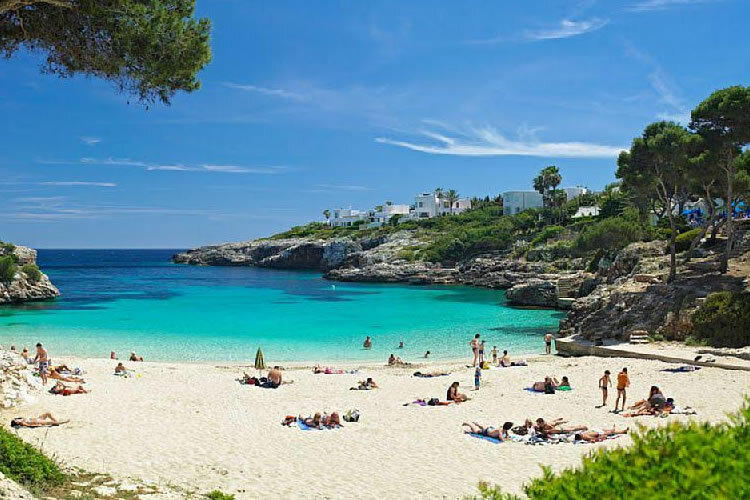 A charming, modern 4 bedroom villa located in the beautiful resort of Cala Vadella on the west coast of the island of Ibiza with amazing views of the sea and sunsets. 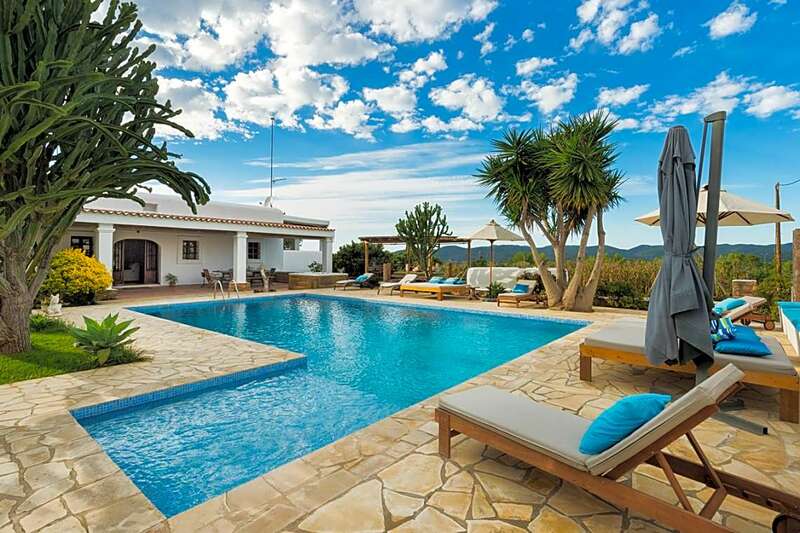 Stunning modern property with panoramic views over the countryside down to the sea and Ibiza’s famous sunsets. 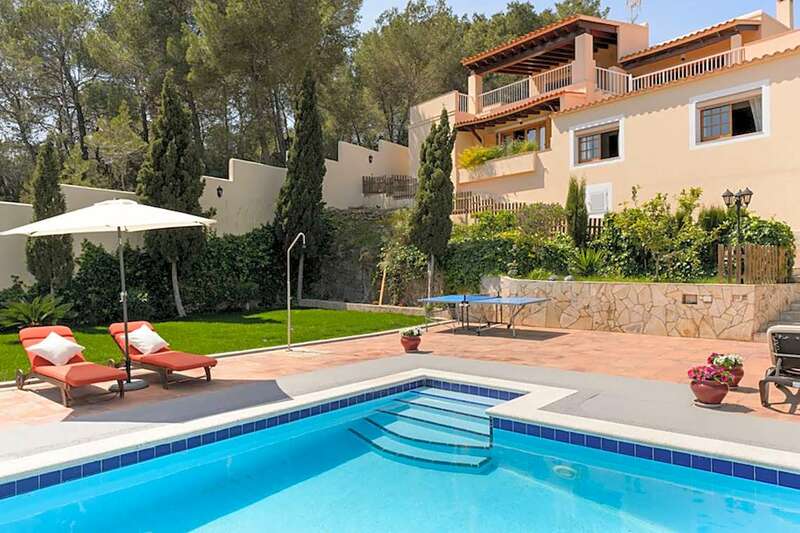 Bright spacious villa with spectacular views to the moutains.